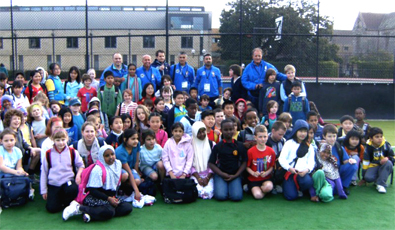 - Learning having fun, because the soccer sport must be enjoy and satisfaction all the time. 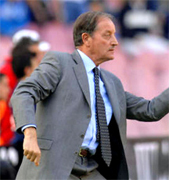 - Teach to the kids and beginners the theorical and practical tecniques knowledgement of the Italian football soccer. 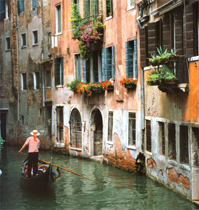 - Transfer to your kid the Fair Play as one of the main rule to practice and enjoy the game. 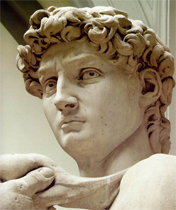 - Teach and transfer to kids the Italian culture and sport goals as part of the tradition of our Italian millenary country. 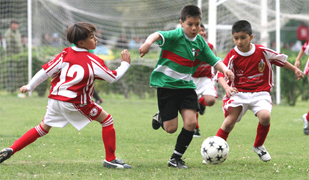 - Customized programs for young players to the motion and psycological development playing soccer. 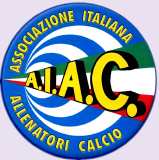 - Learning social and cultural passion of Sport in a great environment followed by Italian Professional Soccer Coaches from AIAC. - Teach to young players to have control and self confidence. - Teach to young kids the offensive and defense tecniques to improve capabilities during a game. - Transfer from all our coaches (ex professional players) experience to each kid to improve the relation Player - Ball. 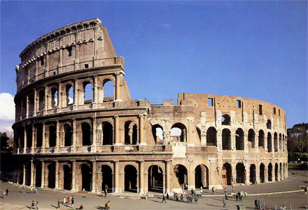 We include a Cultural and Special Tours in Italy to teach our main goal, as Association, we offer an Italian Football Soccer camps in Italy to your child and beginners and special tourism packages to enjoy our country, Visiting cities as Rome, Venice, Milan, Florence,... also special Soccer tours to Milanello, Coverciano,... and organization of soccer games.